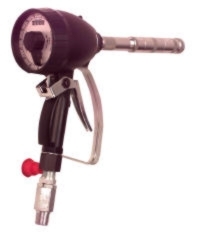 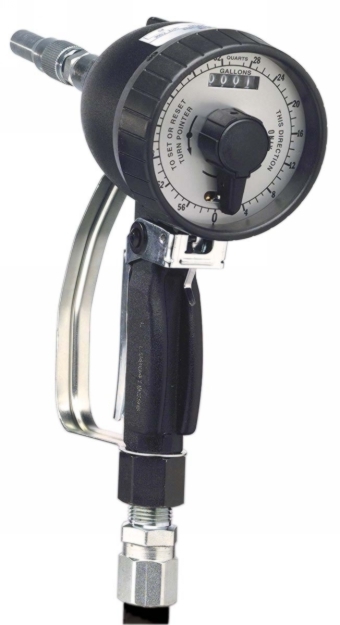 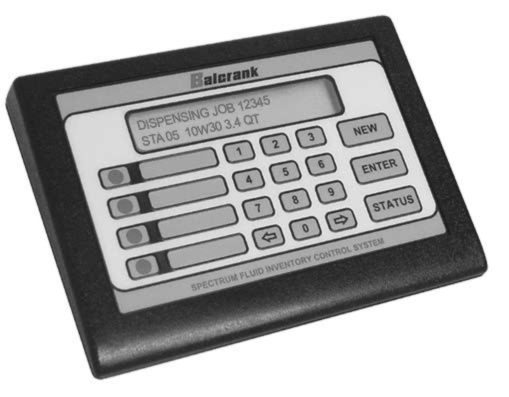 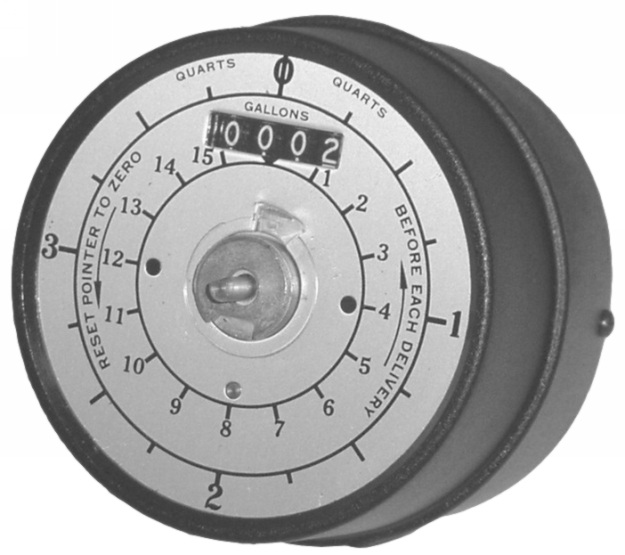 We offer a large selection of oil meters for a low, affordable cost. 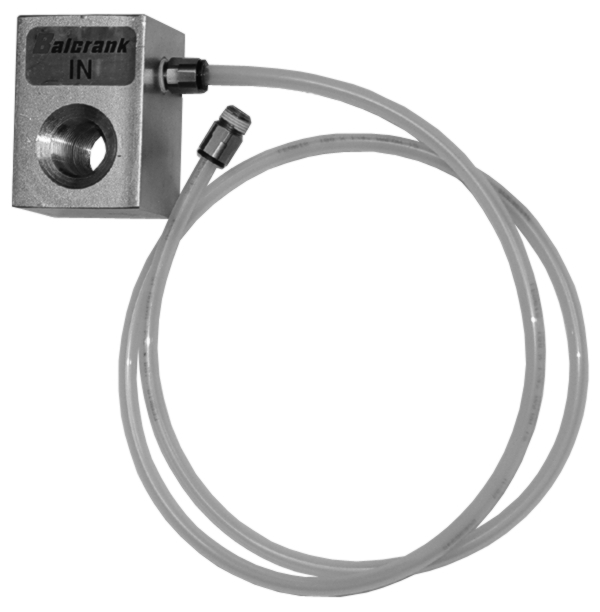 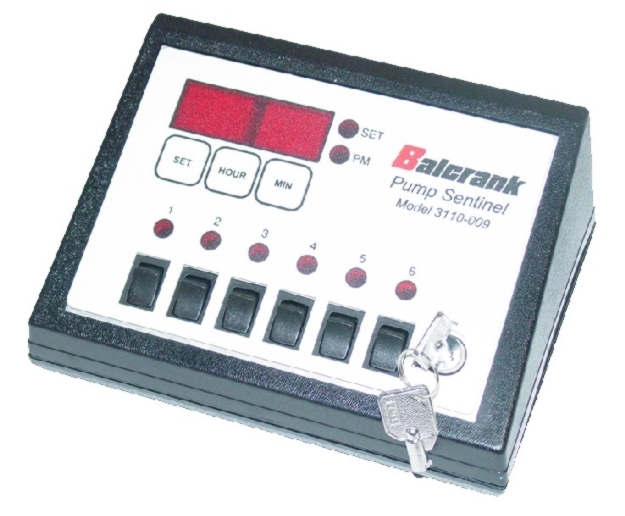 Our oil flow meters come in a variety of brands such as Lincoln meters, Alemite oil meters and Balcrank meters. 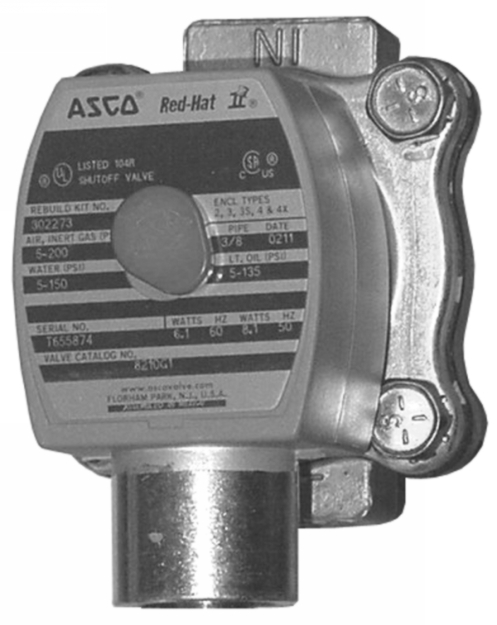 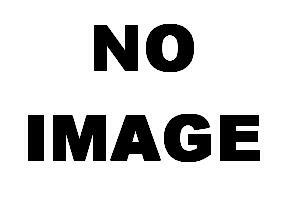 Its important to find a fuel oil flow meter that is reliable. 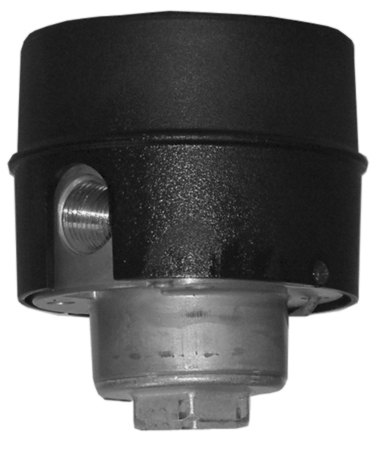 Our vast selection of fuel flow meters are high-quality and come in a variety of types and sizes to fit your specific needs. 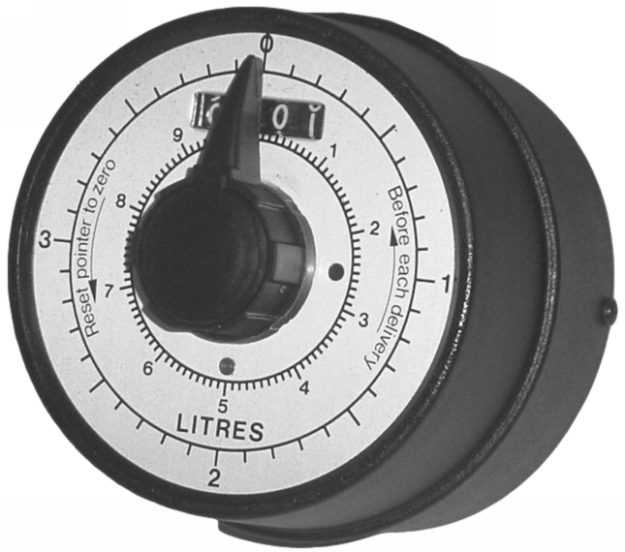 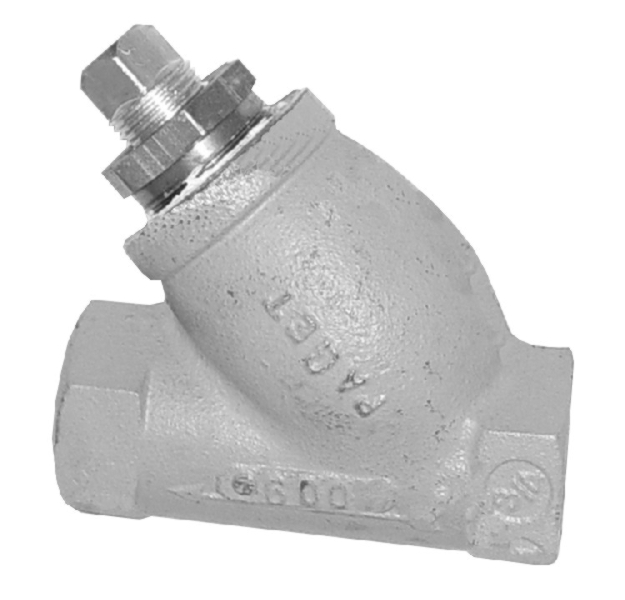 Our Oil Meter Products Include: Mechanical Oil Meters Mechanical Antifreeze Meters Oil Meter Extensions Oil Meter Control Handles Oil Meter Control Valves If youre in need of fuel flow meters or oil flow meters at a discounted price, shop at Standard Industrial and Automotive Equipment today!